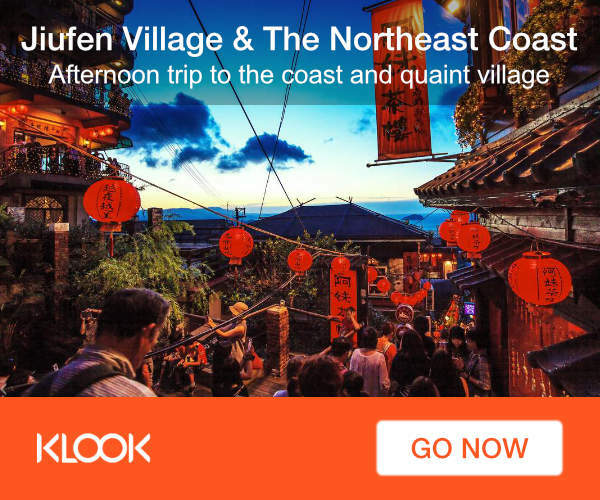 Jiufen is the second stop of our Taipei Outskirts: Yehliu-Jiufen-Keelung trip. I heard so much of Jiufen (all good comments) from friends and colleagues that I painted in my mind an exciting picture of this smallish quaint mountain town. 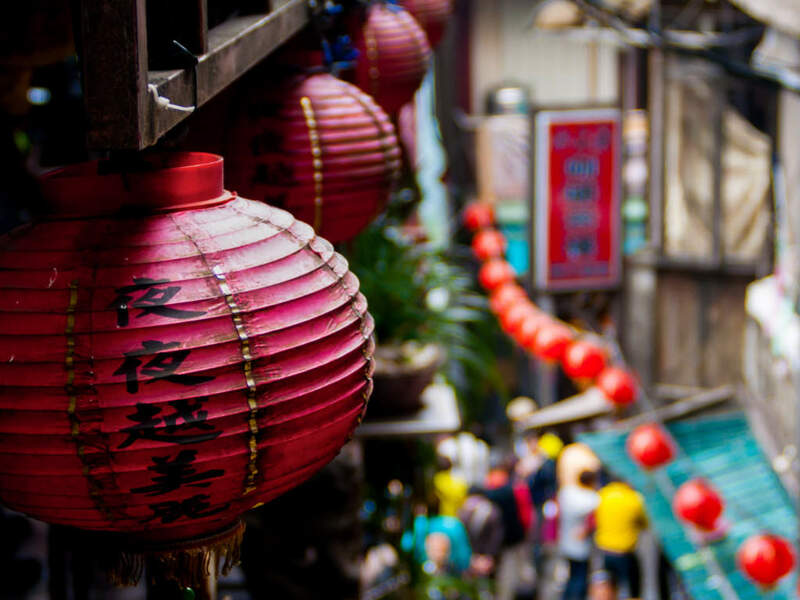 In addition to these feedbacks, it didn’t help to know that the famous 2001 Japanese animation film Spirited Away actually modeled after the streets of Jiufen. Jiufen really has a lot of nostalgic charm and mystique! Tip: It is best to arrive before lunch time and try to go there on a weekday. Our trusty local driver told us that weekends here are “crazy” – thronged with busload of tourists and local folks. The traffic slows to a crawl. Luckily I was there on a Friday and still I felt uneasy with the crowds! If you are there before lunch time, take your time to walk thru the covered cobblestoned streets with shops on both sides. Many of the shops have long history and sell handmade foodstuff and ornaments. I just could not resist trying all the variety of handmade snacks! 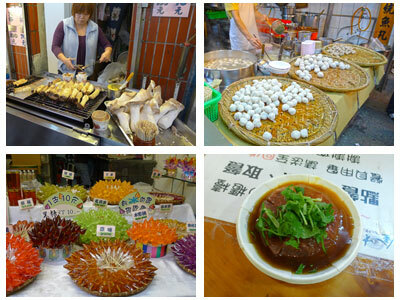 You can find all the popolar snacks like smelly toufu, steamed meat dumplings, handmade fish balls and even the not so common grilled gigantic mushrooms and my favorite “wild boar” sausage – 山豬肉香腸! 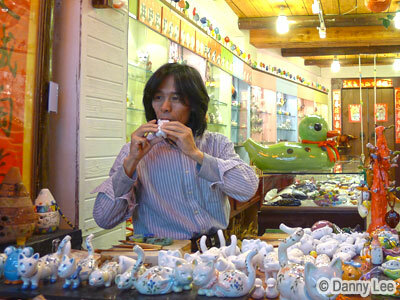 This is an interesting store that sells hand crafted ocarinas. Here is the owner demonstrating how to use it. Look out for a store selling homemade XO sauces. This is good stuff. 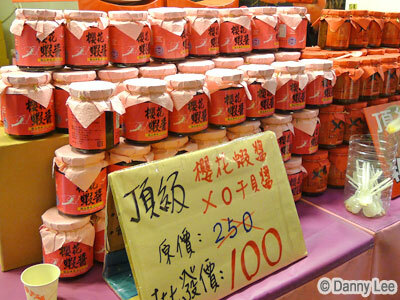 They are made from dried shrimps and scallops and sell for NT$100 a jar. I regretted not buying more to bring home because it made mum’s cooking even tastier. 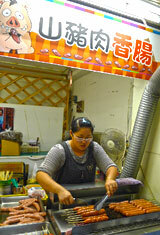 Next we went looking for the famous dessert store, Ah Gan Yee Yuyuan (阿柑姨芋圓) that serves Taro balls. Taro balls are like Tang Yuan (汤圆) but are made with yam. And like the Taiwanese said, they are very Q (chewy)! It may not be easy to find the place as it is only accessible by climbing up a flight of stairs. We asked some shopkeepers along the way for help and found our way eventually. It was worth the climb to be rewarded with a very nice view from the mountain top chewing the taro balls. After taking more photos of this scenic place and more shopping, we head off the look for our local driver to bring us to the next place. 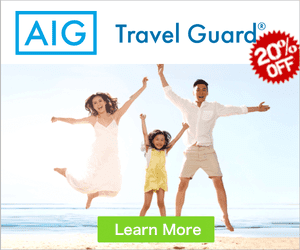 On hindsight, it was lucky that we had our own local driver, if not we would have a hard time carrying all the loaded shopping bags and jostling with the tourists in the public buses. Not too far from Jiufen is Jinguashi where we visited the Gold Ecological Park. 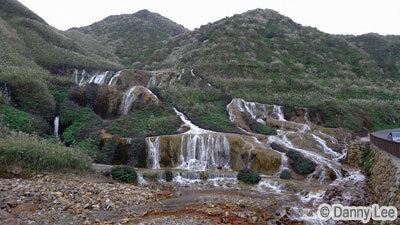 Jinguashi was notable for its gold and copper mines in the olden days. Inside the eco-park, you will find a museum showing the relics and photos on the olden mining operations. What is interesting is inside one of the buildings, there is a huge gold ingot exhibit. This piece of pure gold weighs 220kg! And visitors get to touch it. Above is a picture of me with the gold ingot! I would be a happy man indeed if the piece of gold belongs to me! 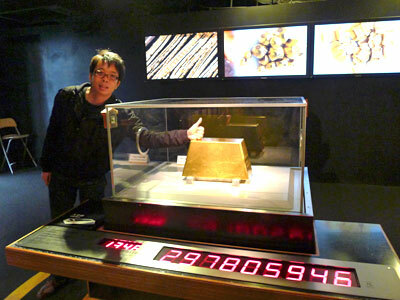 The numbers beneath the gold exhibit displays the realtime value of the gold ingot – NT$297,805,946. While on the way down from the mountain, we stopped at the “Gold Waterfall”. We took some photos here and the air here is surprisingly fresh and sweet! Maybe it has something to do with the “gold” water?